Congratulations to our 2019 Community Grant Winners! It's Community Grant Time Again! 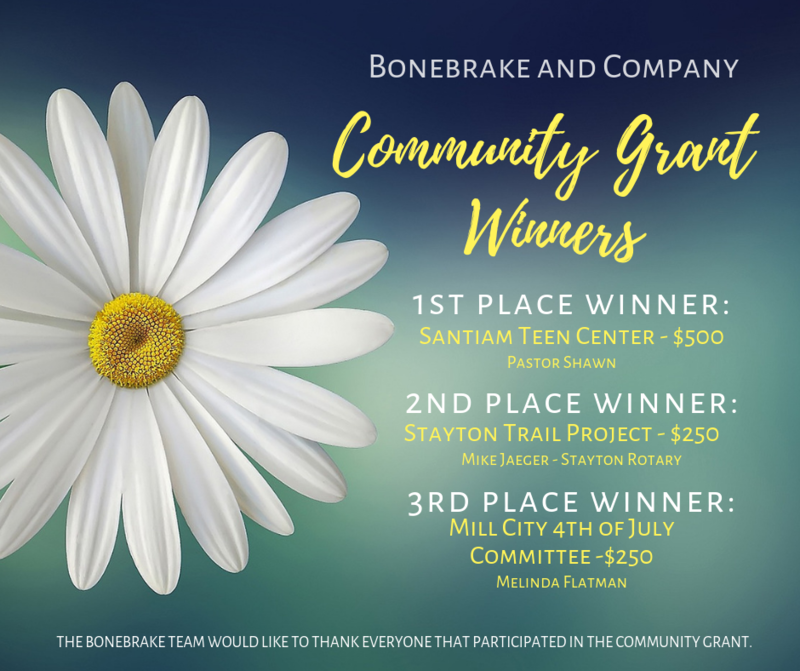 Bonebrake and Company is offering $1,000 in mini-grants for your Group or Club! Group or Club must be located in the following Cities: Aumsville, Detroit, Gates, Idanha, Jefferson, Lyons, Mill City, Stayton, Sublimity and Turner. School and Civic Groups are both eligible. In 150 words or fewer, tell us how you plan to use the mini-grant. Ideas and proposals in their own words from the students are preferred. Hint: Creativity and Uniqueness count!! 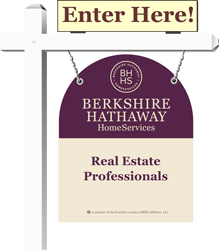 The winners will be notified & results will be posted on our Facebook Business page on April 5th, 2019. That's It! Go Forth and Be Creative!! !